Wolf People are the kind of band you expect to find wrist-deep in the racks of your local record emporium, flicking through scores of obscure records in the hope of finding that ever-elusive, shop worn classic. Their music suggests a fan's devotion, a group lost in their love of great records. Of course, a love of music should be the bare minimum we expect, but you'd be surprised how shallow some bands appreciation really is. An album like Fain couldn't have been made by anyone with a fleeting interest in music. There's a distinctive folk-rock influence running through Fain, a quick listen back to the likes of Fairport Convention, however, shows that this is far from the full story. There's a clear appreciation for a decent riff and you can almost hear the ghosts of classic rock acts like Led Zeppelin hiding amongst the bands intricate grooves. Yet constantly name-checking bands which haven't been around for decades isn't going to give you the full picture either. 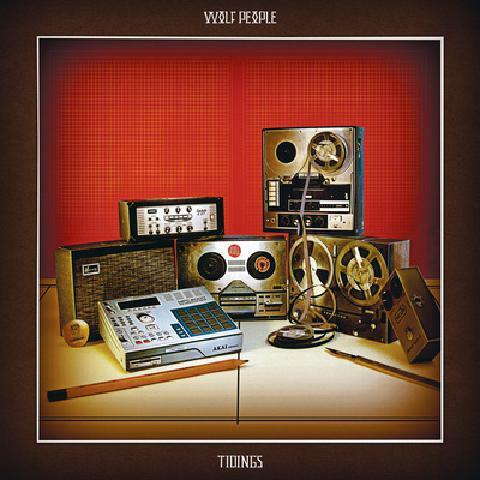 Wolf People are far from trad-rock, retro revivalists trading in tired clichés (please don't think they're anything like Wolfmother or, god help us, The Darkness). Also, modern folk has recently been recast as the sole preserve of sensitive young men clutching banjos (hello, Mumford & Sons). Wolf People aren't here to repackage rock as a bland, lifeless stereotype or to bore you to death with mediocrity. No, with Wolf People you're in safe hands. The album was partly recorded in the rain-soaked Yorkshire Dales in an isolated house. This adds to the sense that Wolf People are very much a band out in the wilderness, sticking together and doing their own thing. It opens with the shimmering grace of 'Empty Vessels', with Sharp and Joe Hollick's intricate guitar parts interweaving as the song tumbles through rock's back pages and creates something fresh and vital in the process. 'All Returns' locks into a dark, propulsive groove inbetween calmer passages. Sharp's measured yet prophetic vocals come to the fore: "It is time to bear witness to the unveiling". 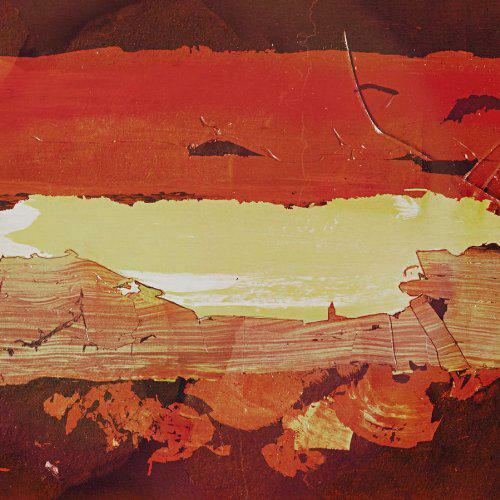 There's a sense of scale to Fain and a vaguely before-the-storm vibe to these atmospheric compositions. 'When the Fire is Dead in the Grate' combines the band's head-nodding riffs perfectly with Sharp's detailed songwriting, while 'Athol' is a brooding, psychedelic strut. 'Hesperus' is a many-layered folk-rock epic, with Sharp's melancholic vocals sitting next to some impressive guitar heroics. The band's love of hip hop can almost be heard in Tom Watt's drums and Dan Davies' hypnotically cool basslines on tracks like 'Answer' (just don't expect actual hip hop; some influences are much more subtle). Seven-minute album highlight 'Thief' perfectly showcases everything that's great about Wolf People. 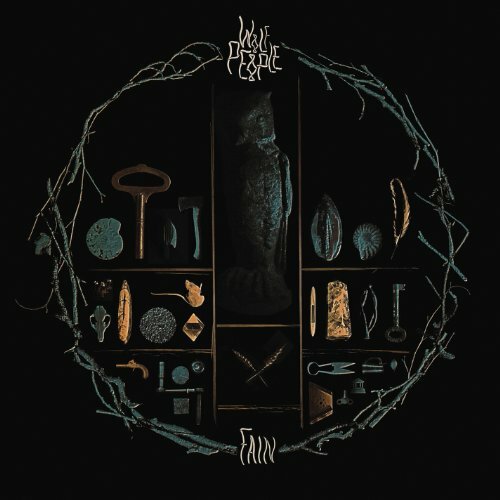 The intricate song structures, the immaculate musicianship, the combination of old and new and, particularly on Fain, the storytelling. 'Thief' recounts tales of gallows-destined highwaymen and manages to conjure images of doomed, distinctly British characters. 'NRR' closes the album in style with some bombastic, bluesy riff work and a healthy dose of feedback. Fain is an accomplished and exciting record but if all my rambling on hasn't convinced you to investigate further, I'll leave you with a few words from one of their biggest fans. Comedian and music fanatic Stewart Lee wrote a rather long press release for the band. Among his many words of praise, he says: "Yes, they're crate-digging record collector completists with time on their hands and the sort of international file-trader connections that mean they can legitimately say 'There has always been a 1970s Finnish progressive rock influence on our music'. But, crucially, they're also dedicated musicians demonstrating, with their zen-mastery of Tom Verlaine type twin guitar starbursts and Pythagorean progressive rock timekeeping, the lost art of what long dead rock scribes used to call 'chops'"
So, if you want music with impressive chops and prog-rock timekeeping to boot than, dear reader, you've come to the right place. I had the chance to get tickets to see him at Manchester Apollo about 10 years ago but passed it up. Definitely going to see him this time.